Old Town Pour House is a spacious, upscale bar and restaurant ideally located in the heart of Old Town on Wells St., just steps from Second City. 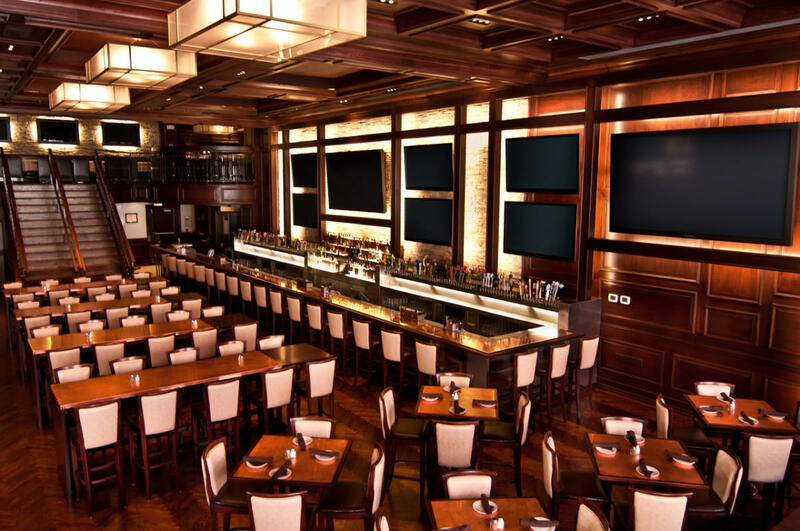 The restaurant houses 90 craft beers on draft in an impressively designed space. 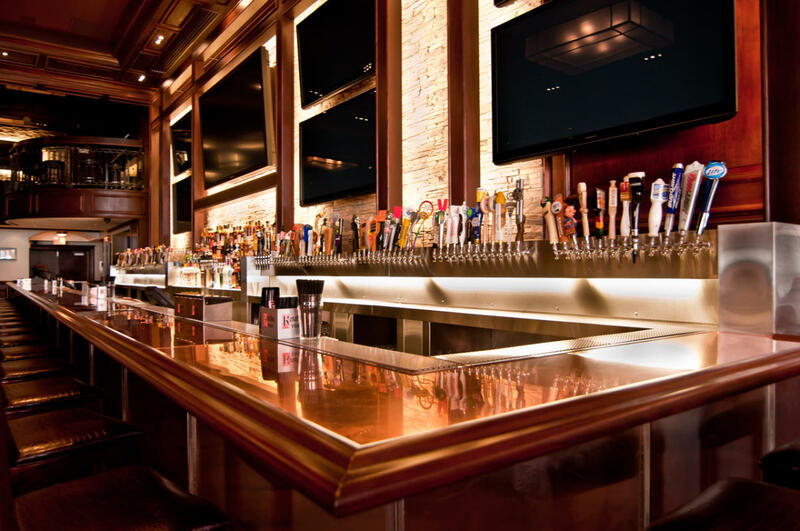 With an enormous HDTV wall and scratch cooking, Old Town Pour House is ultimate sports bar meets delightful restaurant. 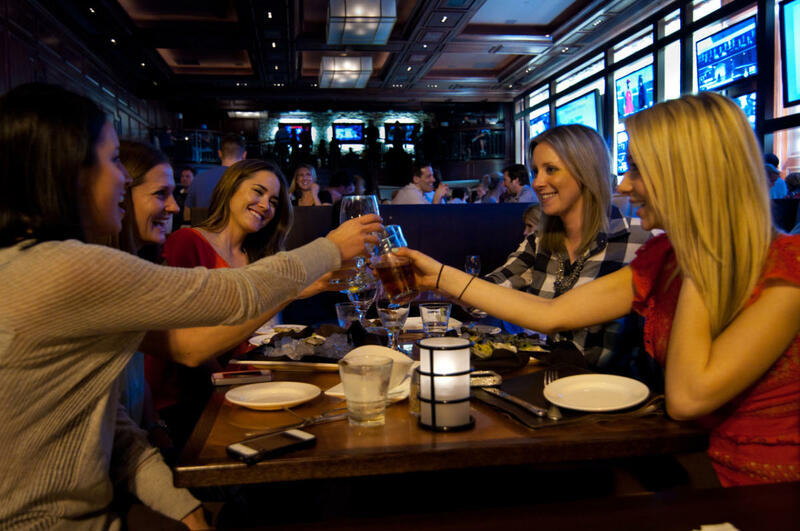 Open for lunch, happy hour, dinner, late night and weekend brunch, this spot is a favorite in this iconic Chicago neighborhood.